This Sunday, June 28, 2015 from 1:00-3:00pm, Geri Reilly Real Estate is hosting three Open Houses! Join us at 348 South Willard Street in Burlington, 14 Deer Crossing Lane in Essex and 290 Route 2 in South Hero. Stop by to say "hi" and take a look around! Wonderful and unique hill section duplex townhouse awaits you! 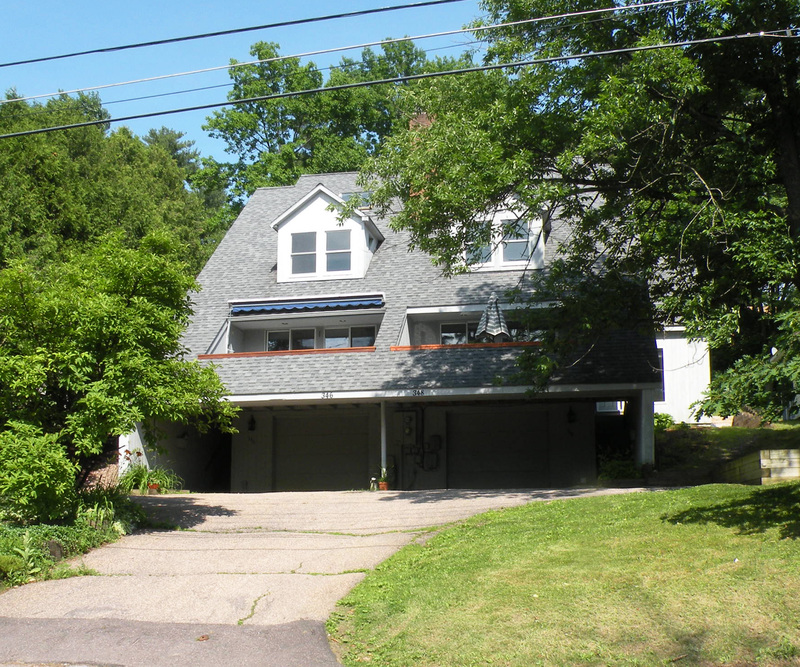 2-3 bedrooms, 1 3/4 baths, galley kitchen with formal dining, living room with wood stove/fireplace & sliders to front deck/balcony overlooking South Willard Street. Master suite plus 3rd floor office/study or 3rd bedroom. Full basement for storage and landscaped yard with lake views. Walk to Church Street market place, city parks, Lake Champlain, UVM, Champlain College & UVM Medical Center. A great opportunity for downtown living! Plenty of parking. Drive right into the garage and walk up to first floor. Easy living at its best! Don't miss out on this gorgeous 4 BR, 3.5 BA colonial w/ lots of upgrades & extras in one of Essex's exclusive neighborhoods, Deer Crossing! From the minute you step into this home you'll feel right at home. 9' ceilings, crown molding, beautiful hardwood floors, bright & sunny living room overlooking front porch w/ decorative columns leading to formal dining, gourmet kitchen w/ granite center island, plenty of cabinets & counter space, opens to breakfast area w/ step down to family room w/ gas fireplace, 1st floor office, lots of windows throughout, oversized mudroom w/ built-ins. Private master suite w/ tray ceiling, french doors, walk-in closet & private bath w/ upgraded tile shower, his & her's vanities & Jacuzzi tub! Guest rooms are sunny & spacious, finished walkout basement, great for rec room/exercise room w/ wall of built ins, window seat & 3/4 bath. Plenty of storage. Deck overlooking private yard backing up to 100 acres of common land. Mins to Lang Farm, outlets & Burlington. This Sunday, June 21, 2015 from 1:00-3:00pm, Geri Reilly Real Estate is hosting two Open Houses! Join us at 24 Shore Acres Drive in Colchester and 11075 Route 116 in Hinesburg. Stop by to say "hi" and take a look around! 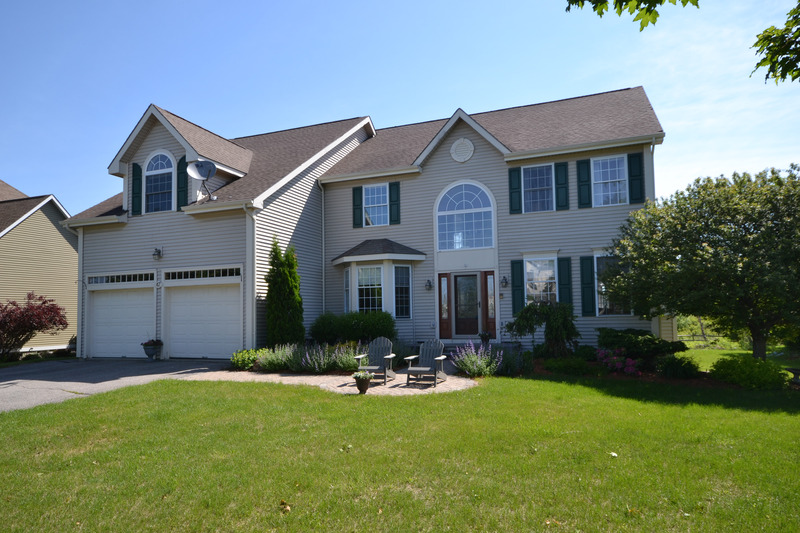 Wonderful 4-5 bedroom, 2 1/2 bath cape with addition and room for expansion. Enjoy the beautifully upgraded kitchen with over-sized center island, granite counters, new cabinets & custom tile back splash, opens to formal dining room. Entertain in the spacious living room with stone fireplace, den or sitting area! 1st floor master bedroom with sitting room & upgraded tiled bathroom with double granite vanity & over-sized tiled shower. Mudroom/Laundry room with built ins. Don't miss the 2nd floor game room & spacious guest bedrooms. 3 car tandem garage with stairs to unfinished bonus room, gorgeous mature landscaping with circular driveway, enjoy the back decks or lake views on the front porch. Conveniently located, walk to bike path, town beach & lake amenities. Minutes to schools, shopping & Downtown Burlington. 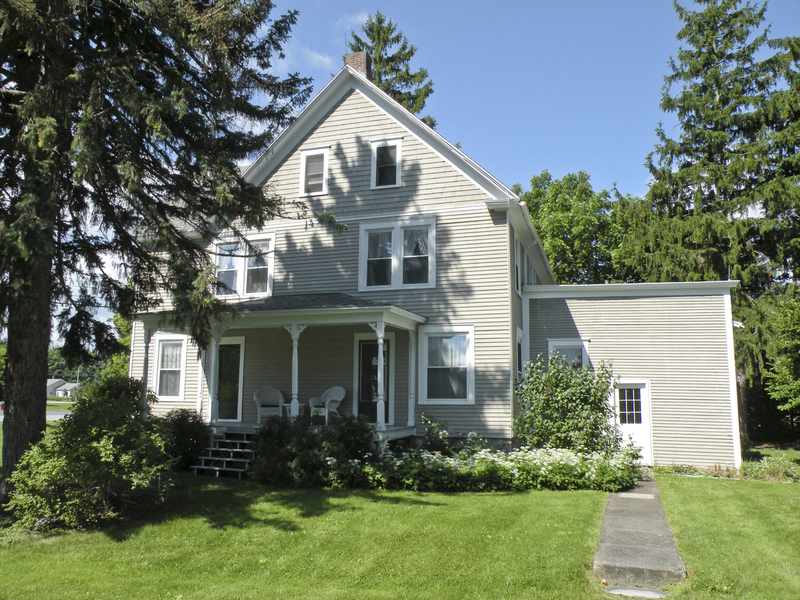 Recently renovated 1790 farmhouse duplex with 2 car garage plus 2 story carriage barn with 2nd floor. Great owners unit filled with charm and upgrades, spacious and sunny kitchen with center island, new bathroom, beautiful hardwood floors throughout, 1st floor laundry, enclosed porch - perfect for entertaining! Collect the rent from the second unit and pay the taxes and the mortgage! 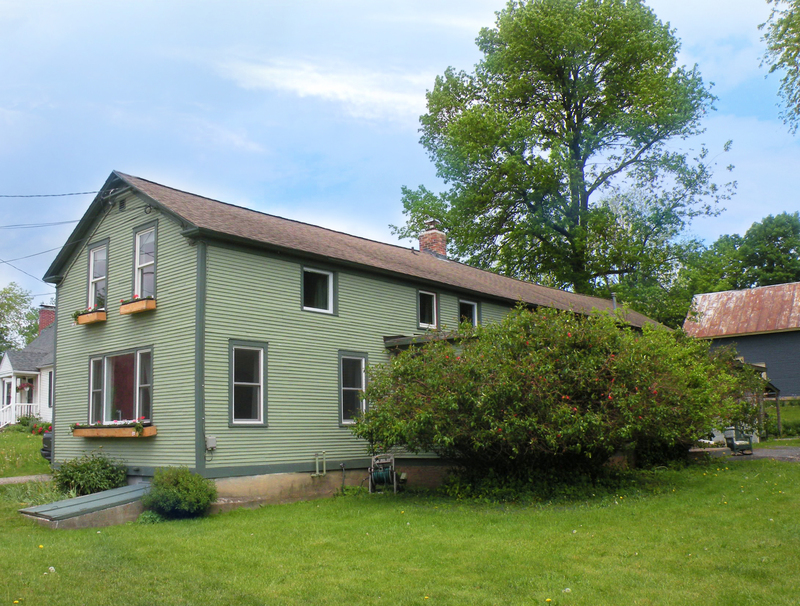 Renovated 2 story barn filled with character - great for studio. Amazing country lot with gardens & landscaping, plenty of parking, perfect village location. Walk to schools, eateries, groceries or playground. Pristine condition! You won't be disappointed, this is a gem! 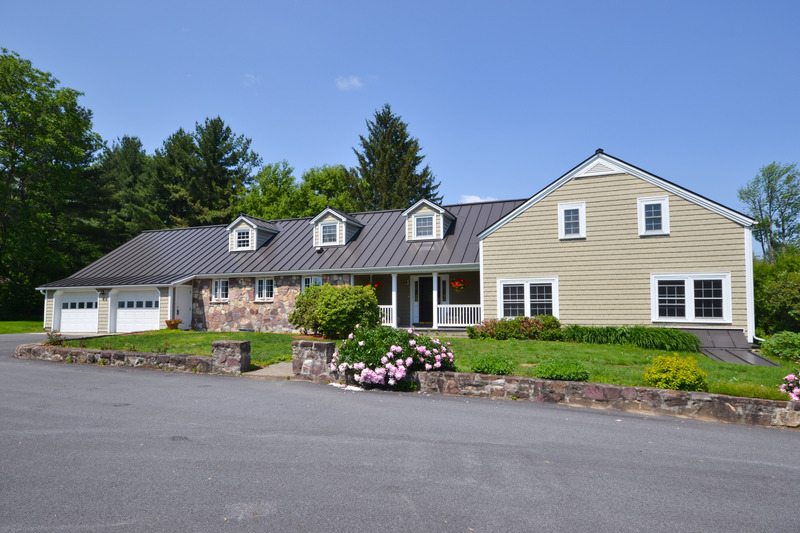 This Sunday, June 14, 2015 from 1:00-3:00pm, Geri Reilly Real Estate is hosting an Open House! Join us at 47 Pinnacle Drive in South Burlington. Stop by to say "hi" and take a look around! Don't miss out on this beautiful 4 bedroom, 3.5 bath colonial in sought after Pinnacle neighborhood, you'll love entertaining in this open, bright, sunny floor plan. 1st floor office with french doors, formal living & dining rooms, beautiful hardwood floors & 9' ceilings throughout first floor. Upgraded kitchen with granite counters, plenty of cabinets & counter space, breakfast nook overlooking backyard opens to great room with fireplace & vaulted ceiling, 2 staircases for easy living, master suite with walk-in closet & private bath including tiled shower & jacuzzi, spacious, sunny bedrooms, finished lower level with rec room, 3/4 bath & extra closets & storage! Enjoy the 3 season sunroom off the back, private yard overlooks conserved land. Wonderful neighborhood, conveniently located near UVM Medical Center, schools and shopping. Walk to Overlook Park and bike path.